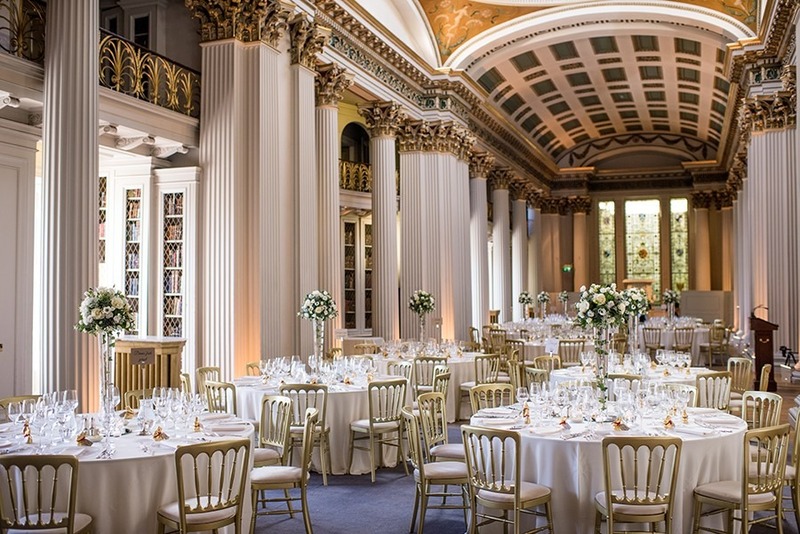 Edinburgh’s Signet Library invites couples to a wedding open evening on Thursday 2nd of May. Come and see the Signet Library set for a wedding on Thursday 2nd May 2019 from 6 pm – 8 pm. On the day you’ll meet our fantastic wedding designers who will be on hand to answer any questions about your upcoming nuptials. You will also have the chance to meet some of Scotland’s leading wedding suppliers. We would be delighted if you could join us on the day. Let us know if you are planning to come along or simply pop-in on the day. If you would like to get in touch with the team, call on 0131 225 0651 or email.